Anyone who has spent hours battling their way through the crowds of Paris’ infinite and overwhelming museums will tell you it’s not always the ideal way to explore the cultural scene, particularly if you are only staying for a short time. Instead, forget the classics and hop under the radar with our guide to the city’s top photo galleries. At the heart of the Jardin des Tuileries, lies the national galleries of the Jeu de Paume. 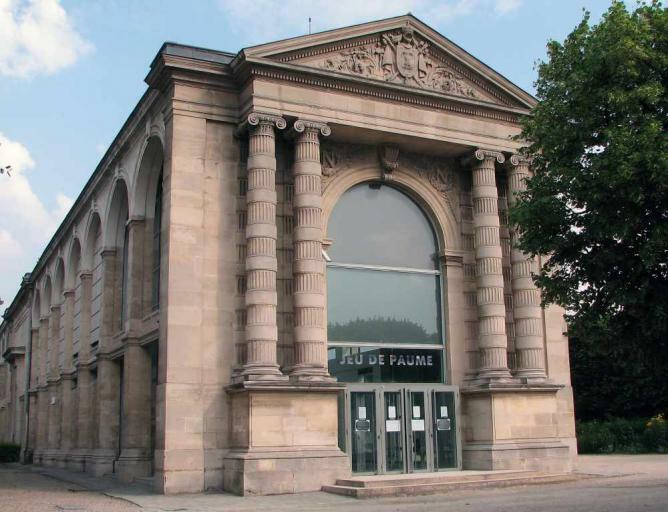 Originally a tennis court, (known as jeu de paume in French) it was converted into a museum in 1909, which during World War II was used to store Nazi plunder, including huge collections of masterpieces owned by Jewish families like the Rothschilds and the Bernheims. After the war and until 1986, it housed all the great impressionist works until they were moved to the Musée d’Orsay. The Jeu de Paume today is renowned for exhibiting all forms of imagery (photography, cinema, video, etc) and little-known as well as established photographers featuring Diane Arbus, Garry Winogrand, Ai Wei Wei, and Berenice Abbott, among others. 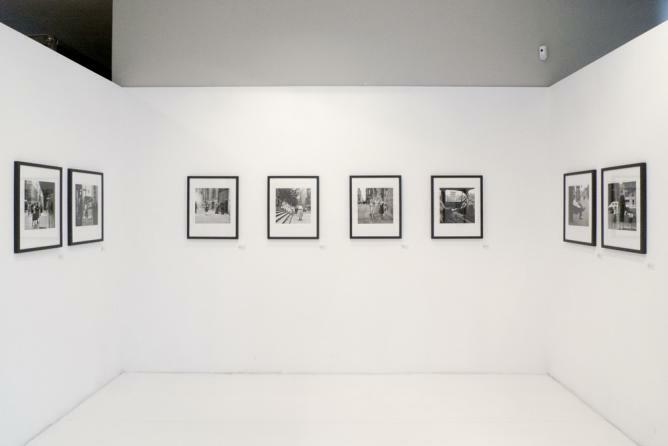 The Maison européenne de la Photographie, also known as MEP, might be one of the best galleries in Paris dedicated to photography. 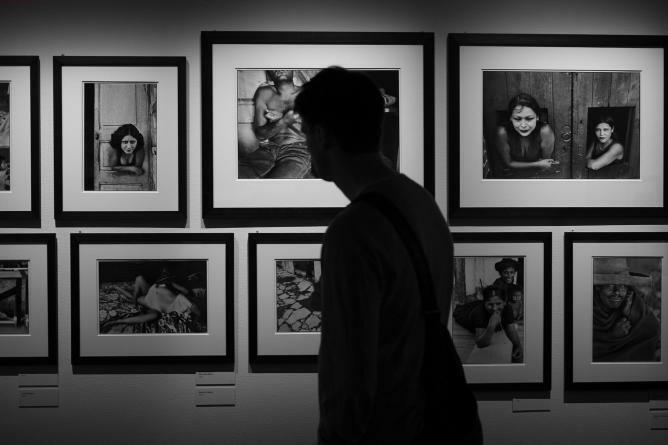 Not only do they organize retrospective exhibitions but they also exhibit modern and emerging photographers such as Martin Parr or Larry Clark all year long. The MEP’s library is worth stopping by since it offers a very rare collection of first editions published by galleries. And if you are lucky enough to be in Paris in November, do not miss the Mois de la Photo (Month of Photography) organized there. Les Douches (the showers in French) occupies the space of what was formerly a public bathhouse, and exhibits contemporary and past photography in a documentary style. They show experimental, innovative work that closely examines formal approaches to photography. Stéphane Couturier, Bruce Wrighton and Vivian Maier are a few of the many names that appear on the list of the artists represented there. 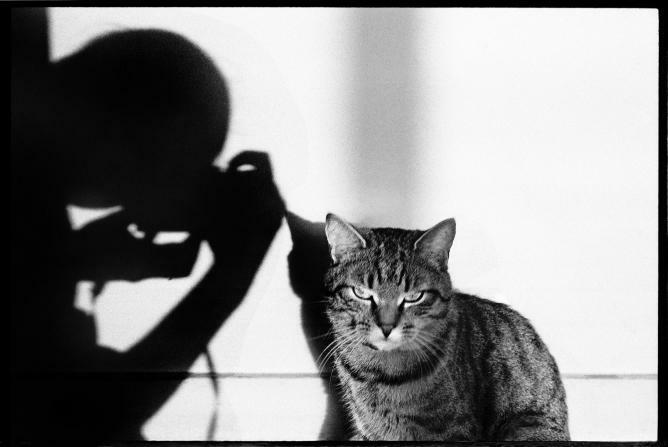 ‘The camera is a sketch book, an instrument of intuition and spontaneity’. Henry Cartier Bresson’s sentiment is perfectly manifested in this eponymous foundation, inaugurated in 2003 and organized in his spirit and as as a tribute to his work. Housed in an studio built by Molinié in 1912, the building is high and narrow but luminous, and welcomes pieces from vintage collections, including Henri Cartier-Bresson and Martine Franck‘s archives. The BAL has experienced multiple incarnations: as a vibrant dancehall in the Roaring Twenties, as France’s largest betting shop for horse races after World War II, and most recently as a provocative photographic space. 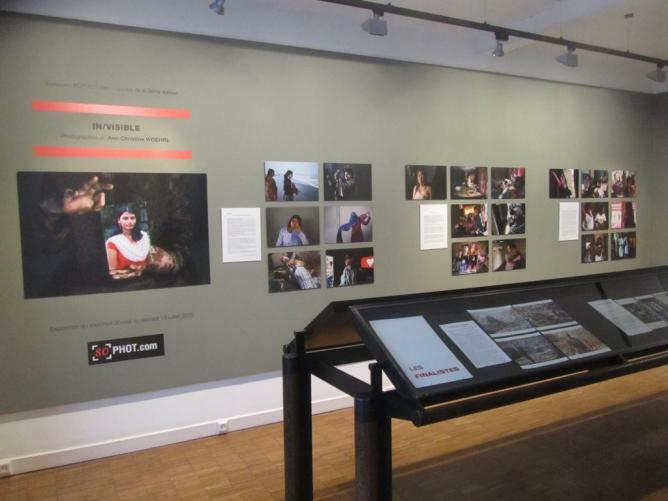 Opened in 2006, visitors come here to explore documentary works that have social and political implications. 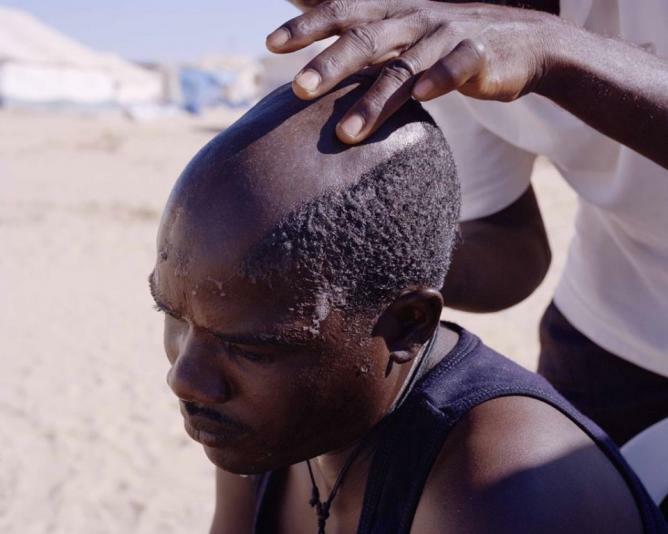 They are currently featuring Samuel Gratacap and an exhibition called A Handful of Dust. Entirely dedicated to photo reportage, Polka Galerie features photographers with a critical point of view and whose images tell stories through a social or political lens. With six exhibitions each year, this gallery’s documentary-style provokes questions about modern photographic practices. Also, every two months, Polka Magazine is published to present and study in more detail the exhibitions featured at the gallery. Photos here always tell stories, whether they are meant to please the eye, to convey a political message or to indulge wanderlust. 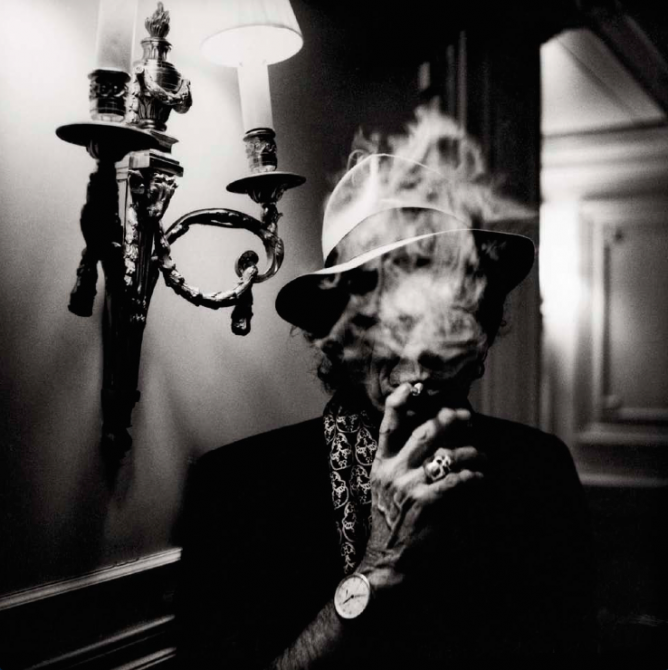 In Camera chooses well-known, previously-published modern and contemporary photographers. Whether it’s photo reportage (documentary story-telling) or humanist photography (everyday life), or video documentaries, In Camera offers quality visual storytelling. 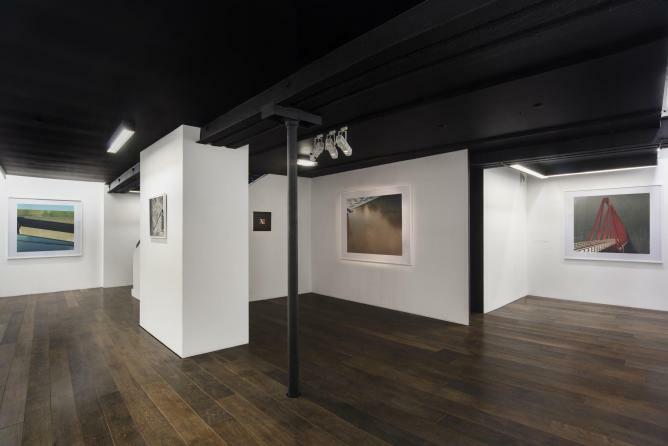 Both an agency and a gallery, the Galerie VU’ is a reference in the art world and has revealed some of today’s major photographers. Aimed at highlighting the diversity of modern stylistic approaches to photography, this gallery compares and qualifies competing points of view, in order to celebrate differences. 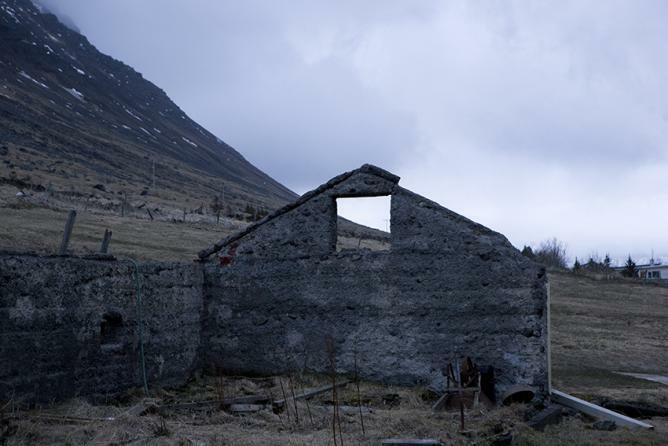 Identity is an essential theme here, emphasized through its importance to two aspects of photography, which are autobiography and its place in contemporary art. Here, social photography is at stake. More than just passively showing photography, the Galerie Fait & Cause galvanizes public awareness by exhibiting the toughest realities of the world through the lenses of talented photographers. The main purpose of the camera here is to denounce poverty, injustice and inequality. You can currently admire Denis Paillard’s work on the Genocide of Srebrenica’s (1995-2015) 20th anniversary. 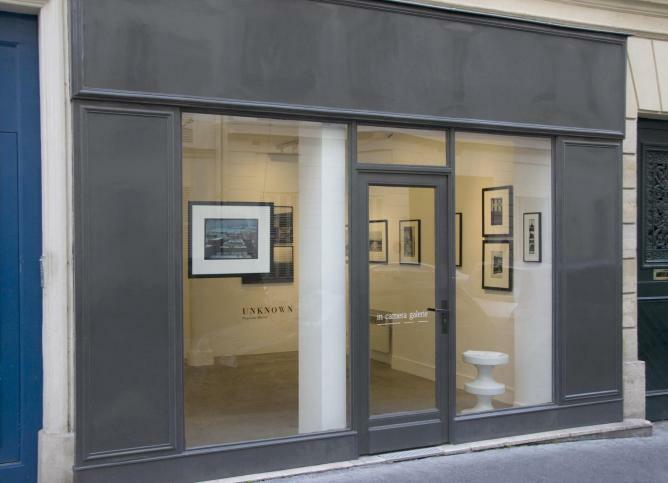 Tucked away in the heart of the Marais, modern art and poetry lovers will be astonished by their exhibitions. Indeed, photography is perceived as a poetic form of expression through portraits, like the ethereal ones shot by Byung-Hun Min, as well a medium by which to show the beauty of the rural world. Other arts are also welcomed: they exhibited Pascal Pesez’s paintings in this spirit of inclusiveness.